Usually, the beginning of the month hits us with a lot of strong material, with some current favorites and old classics alike while the middle sort of leaves us in a dead zone. We’re starting June off with a bit of a lull but hopefully this continues to pick up throughout the month. We tend to lose a lot at the end of the year, but we gained a lot too, and 2016 got off to a promising start that has had more ups than downs so far. So kick back, relax, make some popcorn or maybe even munch on some candy corn as we bring you what’s new on Netflix for the week of June 24th. 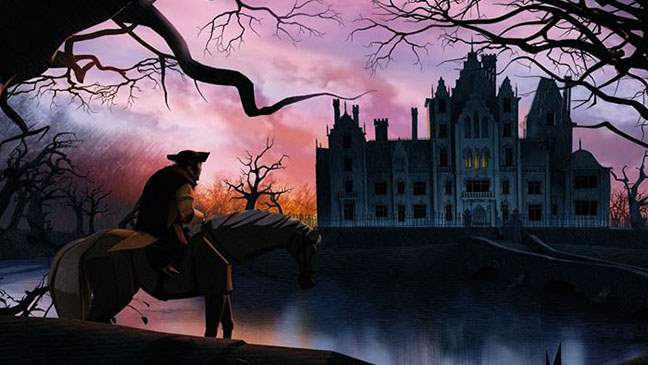 Appropriately named given the source material, Extraordinary Tales is an almost experimental, animated anthology adapted five stories from the works of genre maestro Edgar Allan Poe. Featuring the voices of such heavy hitters as Guillermo del Toro and Roger Corman, not to mention archival voices of Christopher Lee and Bela Lugosi, Extraordinary Tales is worth watching for those reasons alone. Previous ArticleFrightfest 2016 Reveals Stunning PosterNext ArticleExclusive Interview: Steve Alten Talks Meg And More!